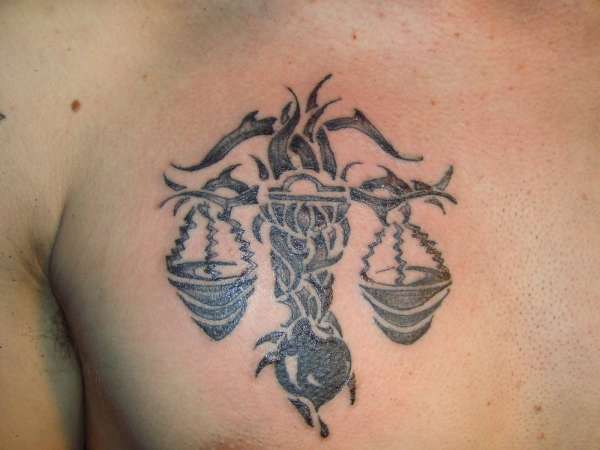 It is said that Libras sometimes have the tendency to make hasty decisions. 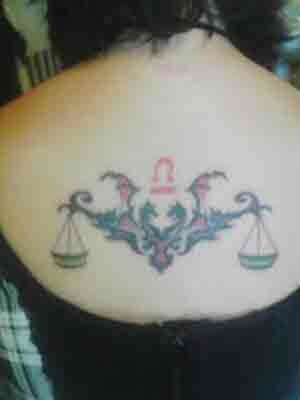 If you're thinking about getting a variation of Libra tattoos you need to go against the grain and make a wise, informed decision. 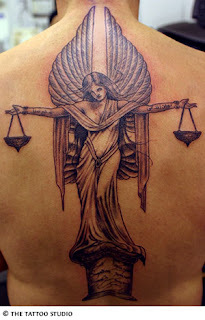 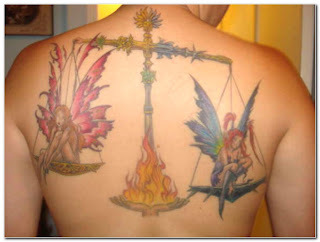 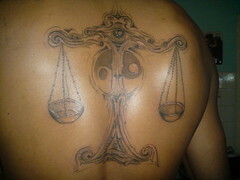 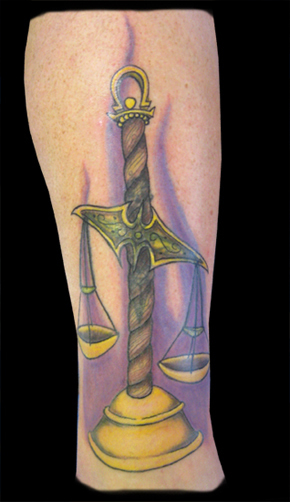 The scales of justice that represent Libra are not as boring a design as they may seem.